Brimming with marvels of fabled deserts, glitzy sand beaches, rich illuminated cities, it is hard to adjudge the beauty of Saudi Arabia. The country is a trove of mysteries that boasts of towering skyscrapers without leaving the religious roots that are embedded deep within. The country is coming out of its pod and off late has been relaxing rules to woo tourists with its vivid attractions along the coastline to the desert. The top cities of Saudi Arabia have some of the best architectural wonder of modern times and also have preserved the forts and religious monuments of old times. 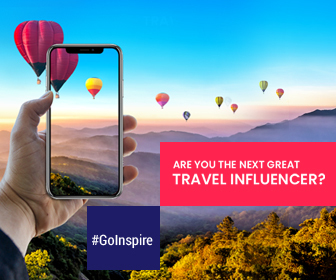 Let’s explore the top cities of this vivid kingdom. Being a thriving Saudi Arabian city, Riyadh is a treasure trove of tourist drawing attractions. Riyadh promises to offer unique experience from modern-day excitement to cultural experiences with its range of attractions. Bustling, eccentric, and exciting Riyadh is a perfect choice whether you want to explore the ancient attractions or even to enjoy the best sea time. 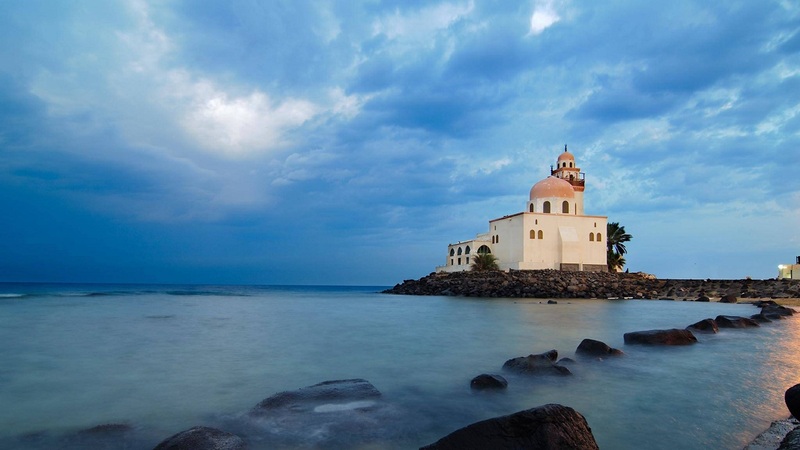 Located on the coast of the Red Sea, Jeddah is the best choice to spend leisure time. Besides being a converging point for pilgrims for centuries (just an hour away from the Holy City of Mecca), Jeddah is also home to a wide variety of shopping options from modern shopping malls to designer boutiques to traditional gold souqs. 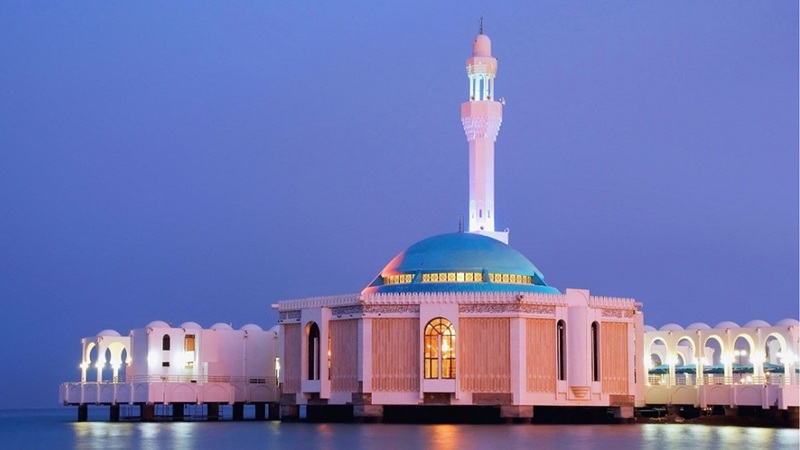 Home to gorgeous beaches, islands, and ancient monuments, Dammam is a wonderful city. With the blend of rich history and today’s development, Dammam is a must-visit for people exploring Saudi Arabia. Make every minute count of your trip by choosing the best accommodation close to the attractions and sea. To woo the tourists, Saudi Arabia has recently lifted many bans like driving by women, allowed WhatsApp & Skype, and lots more. Besides these, the country is also building the country of future with many attractions coming up in next few years. Besides these existing attractions, Saudi Arabia is looking into future to transform the unique strategic location into a unique hub connecting three continents – Asia, Europe, and Africa. 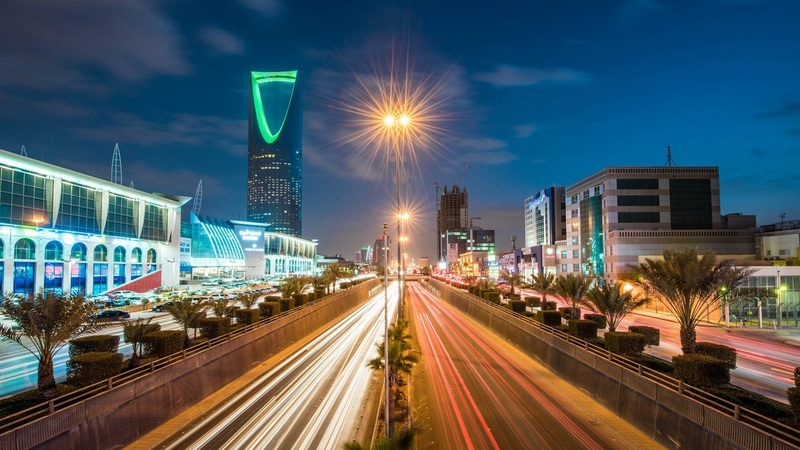 Aiming to draw 17 million annual visitors by 2030, the Kingdom of Saudi Arabia has targeted over 80 mega projects, each worth at least $1 billion as a part of ‘Vision 2030’. Here’s list of five interesting projects of the country. The Kingdom Tower will be the world’s next tallest skyscraper rising from the desert. The tallest building will be more than 1km which is set to complete by 2020. 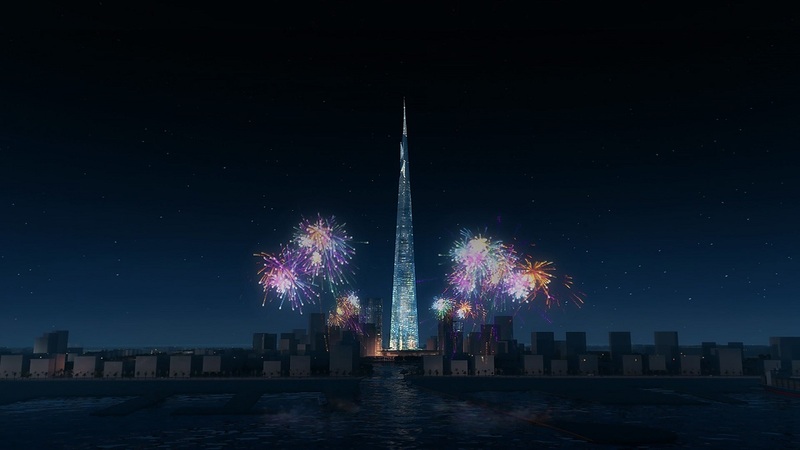 In very near future the Kingdom Tower will become a centerpiece by breaking the record of the Burj Khalifa. The Mall of Saudi – the kingdom’s largest fully-integrated lifestyle destination which will include largest indoor snow parks, huge retail space, restaurants, entertainment areas, residential units, etc. King Abdulaziz International Airport is the main airport of the Kingdom which will complete its three-stage development by 2035. Aiming to cater more than 85 million passengers per year the development began in 2006. 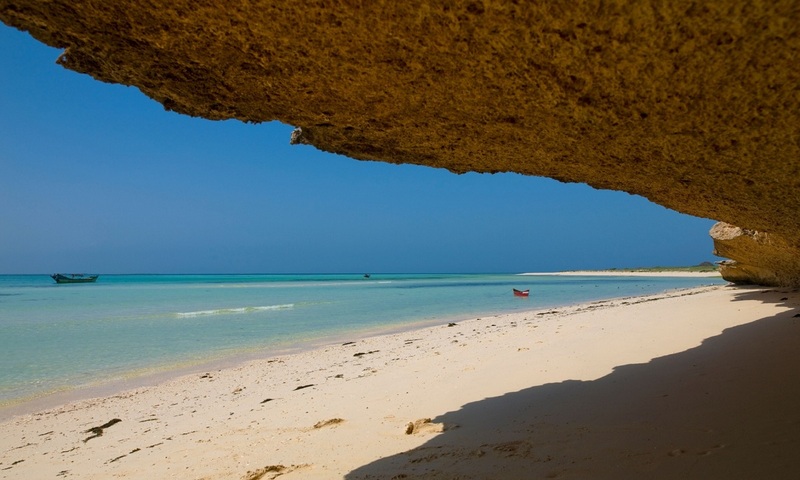 The Kingdom of Saudi Arabia has announced recently to transform its 50 Red Sea islands into an international tourist destination. The construction of this semi-autonomous luxury beach resort will begin in autumn 2019. The Holy Haram Mosque Expansion is a USD 21.3 Billion expansion project. Additional 74 prayer halls, an ornate prayer hall, and central ceremonial area will be added as part of the expansion. Are you planning to visit Saudi Arabia? If you wish to travel Saudi Arabia, then you must know these rules. Without knowing these rules you may invite unwanted attention and troubles. Saudi Arabia is a Muslim country where culture and religion go hand in hand. Since Saudi Arabia strictly enforces the Islamic laws, tourists reaching the country must follow these rules. Give respect to the local traditions, customs, and religions at all times. Modesty is the key factor to get respect and to avoid confrontations in Saudi Arabia. Women should wear a cloak (abaya) and head scarf in public. Abaya is full-length clothing that goes over your outfit, while head scarf is not strictly required for every woman. Men should dress in full-length trousers. Also, men can wear shirts with sleeves. Driving is illegal for women, although this law is set to modify by June 2018. Also, women cannot travel alone in Saudi Arabia. So it is advisable to choose a travel partner to explore Saudi Arabia. There are separate entrances for men and women for various locations. Before approaching various locations like beaches and amusement parks check the timings. Since these locations may keep different check-in hours for men and women. You may not have the access to take the pictures of government buildings, airports, Muslim women, palaces, and military installations. Consumption of alcohol is completely banned in the country. It is illegal to consume or produce or import alcohol. But no alcohol doesn’t mean no entertainment, you have private dinners and shopping extravaganza to keep you engaged. Most of the shopping centers remain open until midnight and few are even open round the clock. How to Visit Saudi Arabia? Travelers planning to visit Saudi Arabia would need a visa to enter, while Hajj travelers require a special document. Non-Muslims are not allowed to visit the destinations in vicinity of Mecca and Medina. Check with your local embassy for access and restriction details.